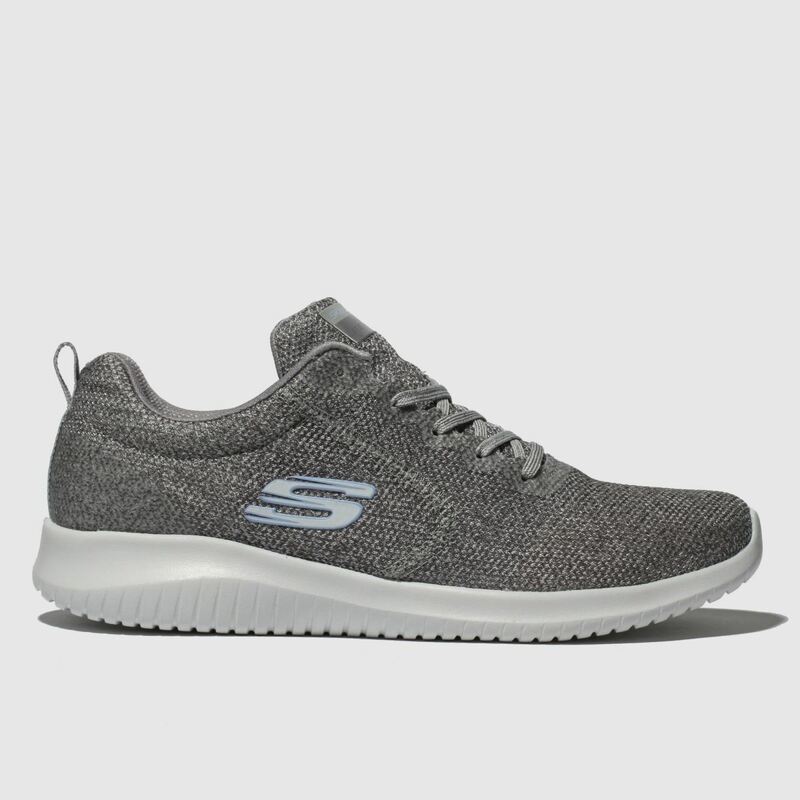 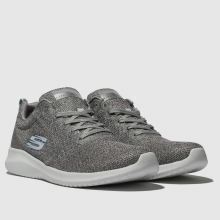 Treating your feet to undeniable comfort, Skechers deliver the Ultra Flex Simply Free walking sneaker. 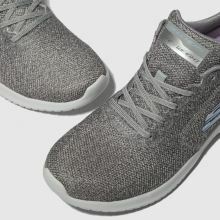 With comfort at its core, the grey mesh upper allows a flexible fit and a Memory Foam insole cuhions. 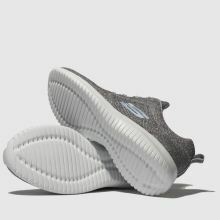 Purple branding completes.